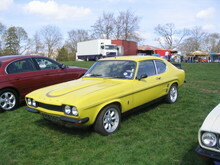 As with the original (1969-1974) Capri series 2000 (2 litre) and 3000 (3 litre) versions topped the new Capri II range. The 2000 models now used an in-line four cylinder "Pinto" engine in place of the original V4 unit. 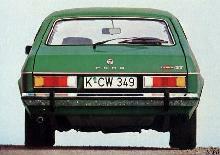 A number of trim levels were available on both the 2 litre and 3 litre models including "S" and Ghia versions. 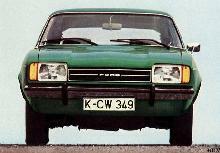 The Capri 2000 and 3000 used same new bodyshell as the rest of the revised range. This new shell incorporated the hatchback boot, square headlights and larger tail-lamp clusters which modernised the original lines. 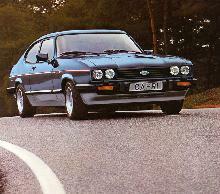 The Capri was now a firmly established best seller and sales remained strong enough to update the Capri again in 1978 with the arrival of the Capri III.